Live a long healthy life in Meru. 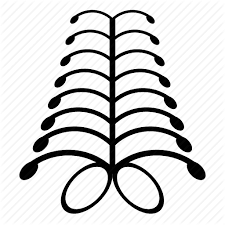 This is symbolized by the Adinkra symbol, Aya--perseverance. Then you will always be well and healthy to explore this wonderful universe. Now let's learn a few more Meru words about health and wellbeing!